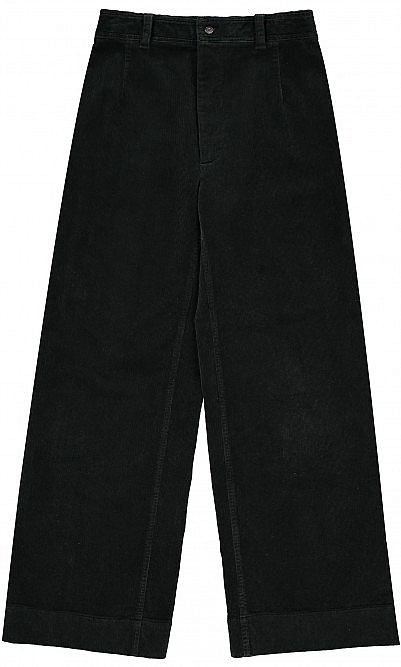 Cut from tactile corduroy with a subtle stretch for the perfect fit. 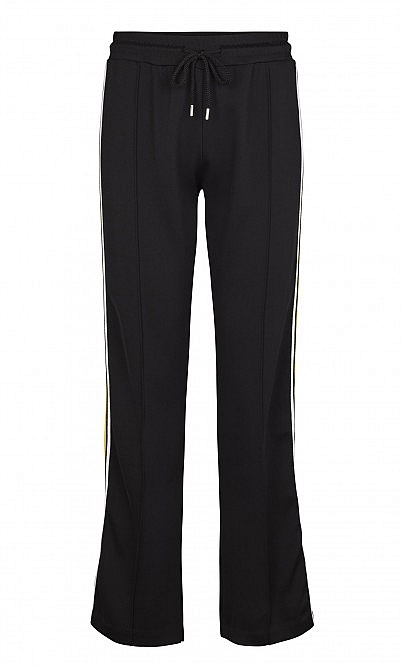 The pants are styled with a high-rise waist above wide legs featuring minimal detailing and are bound to become a wardrobe staple. 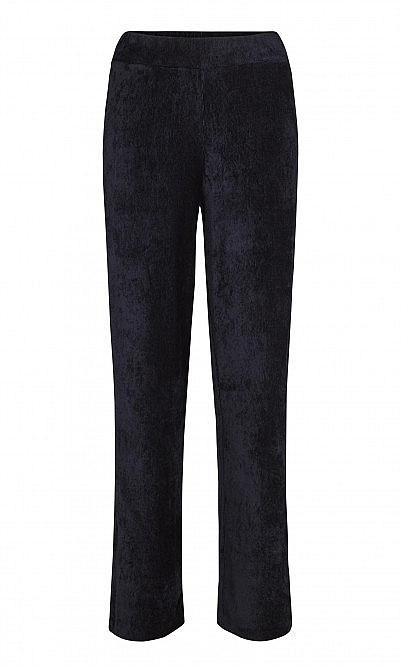 Inseam L77cm. 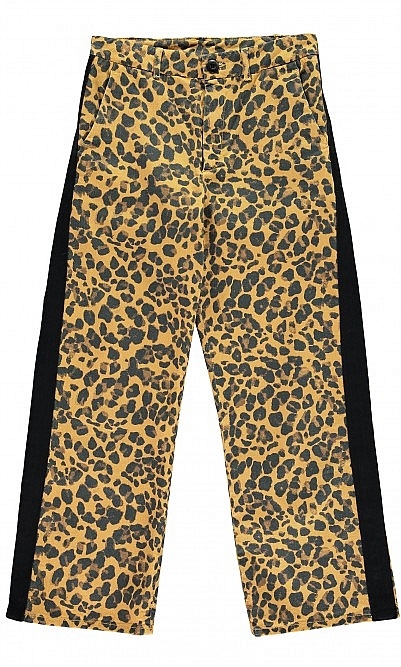 Very nice cut /pair of trousers. The cut is incredibly flattering.